Peppers 'Sweet chocolate’ (Capsicum annuum 'Sweet chocolate'): growing, planting, caring. 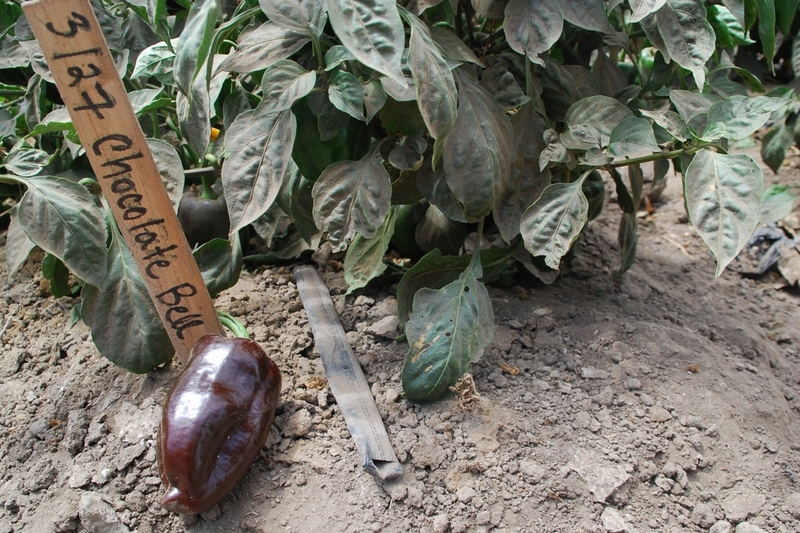 Rare, early bell pepper from glossy green to dark-brown chocolate. Mild taste fruit with blunt ends, thick flesh, and medium in size.